On Every Link at the Lark! The historic courthouse in Thebes, Ill.
It’s been a busy few weeks—which included a long overdue return to THEBES, ILLINOIS—so I’m behind the curve on sharing all this here, but if you haven’t heard, On Every Link a Heart Does Dangle; or, Owed will be workshopped at the Lark as part of their BareBones program this April/May! In addition to being the culmination of Apothetae/Lark Fellowship, this will also mark my first time getting to work with director and fellow UCSD alum Meredith McDonough, and I’m pretty excited to share the work we’re going to be doing in New York this spring. 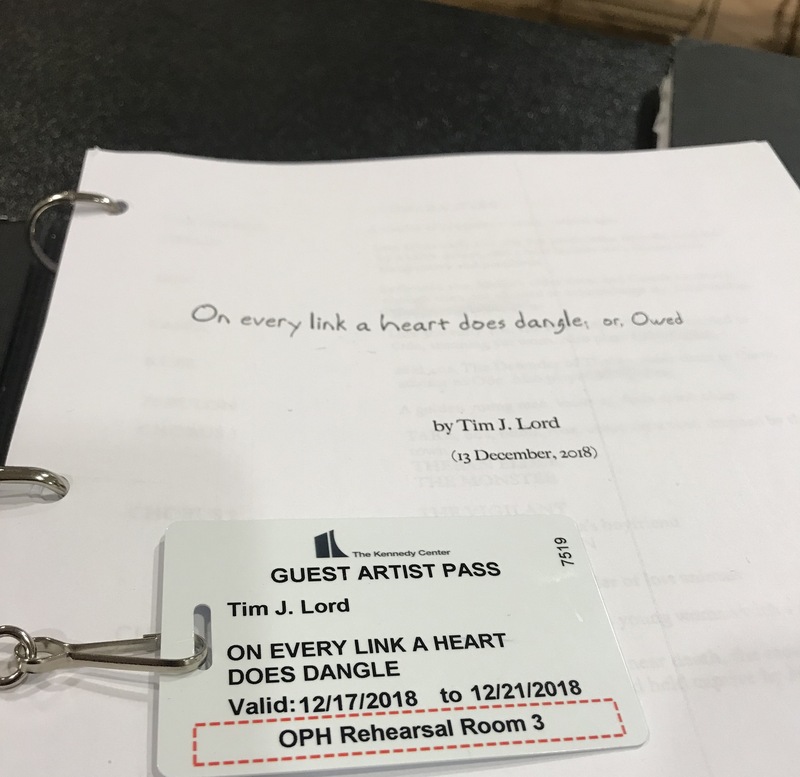 NEW YORK, NY – The Lark is thrilled to announce its BareBones® program will return this season with a workshop production of On Every Link a Heart Does Dangle; or Owedby Tim J. Lord, directed by Meredith McDonough. The play, a radical reimagining of the Oedipus myth, will run at The Lark’s BareBones® Studio from May 10–19, 2019, at 311 West 43rd Street, 5th Floor, in New York City. BareBones® productions are simply staged, public presentations of plays in the later stages of development, and are The Lark’s most intensive development workshops, with plays receiving three weeks of rehearsal and up to eight public performances. 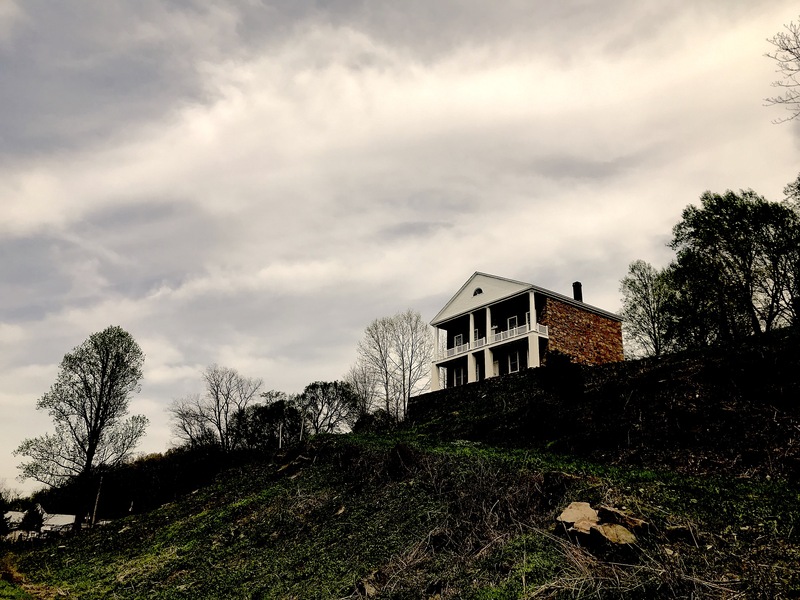 In On Every Link a Heart Does Dangle; or Owed, the town of Thebes, once the jewel of Southern Illinois, has fallen to ruin. The river has turned poisonous, the crops are failing, and pregnant women and their unborn babies are dying mysterious deaths, all while the town’s leader has locked himself away. Lord has been developing the play through his residency with The Lark in The Apothetae and Lark Playwriting Fellowship, which is granted in partnership with The Apothetae(Artistic Director, Gregg Mozgala), and provides a two-year cycle of support to a Disabled writer for the generation of a new play to essay and challenge perceptions of the “Disabled Experience.” Tim became the inaugural recipient of the Fellowship last season, receiving a $40,000 prize and a $5,000 opportunity and resource fund, as well as outreach and scouting toward the commissioning and development of the new play, and a $10,000 production enhancement fund. 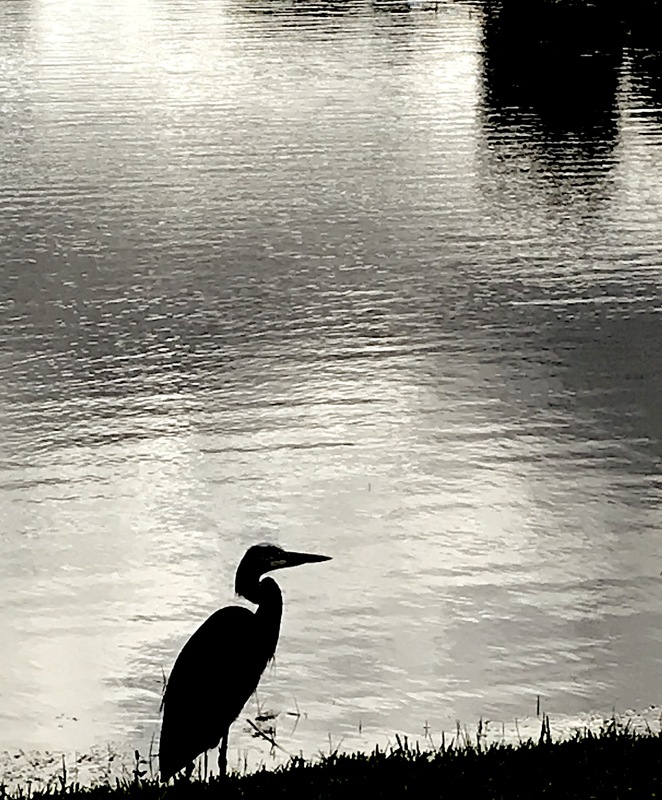 On Every Link a Heart Does Dangle; or Owed is a theatrical event expected to run approximately three and half hours, and is a work-in-progress, subject to change throughout the run in order to support the development of this epic story. The play has also received development through The Lark’s Project on Tyranny, Winter Writers’ Retreat, and Roundtable programs, as well as at the University of Minnesota, The Playwrights’ Center, and at the Kennedy Center. “And there’s a journey into a monster’s lair called the Panther’s Den,” said Lord. Public performances begin May 10 and run through May 19. Seating is limited, tickets are free, and you can make your reservation here. Hope to see you at the Lark this May! I n 2018, I finally got around to writing On Every Link a Heart Does Dangle; or, Owed—my Oedipus adaptation that completely pushes Oedipus offstage, giving the story to the women of Thebes. Thanks to the Playwrights Center and the Lark, I wrote about 150 pages over the course of just 3 weeks. And then I got to workshop that play TWICE at the Kennedy Center. The first time via the National New Play Network‘s MFA Playwrights Workshop—of which I’m an alumni—and the second time courtesy of the amazing Gregg Henry, artistic director of the KC’s American College Theater Festival. Most exciting of all is that I’ll be workshopping Every Link at the Lark this spring via their BareBones program. This includes public performances, so be sure to stay turned for details as we put together our team. Coming up on January 31, I’ll be participating in the Project on Tyranny. Along with Franky D. Gonzalez, C.A. Johnson, Rajiv Joseph, Mona Mansour, Liza Jessie Peterson, and moderator, Lloyd Suh, we’ll be discussing the ways in which art and activism come to intersect in these challenging times.